We are happy to bring the courses anywhere in Australia and Internationally. Workshops offered in your location enable participation by more people interested in horses in your area. 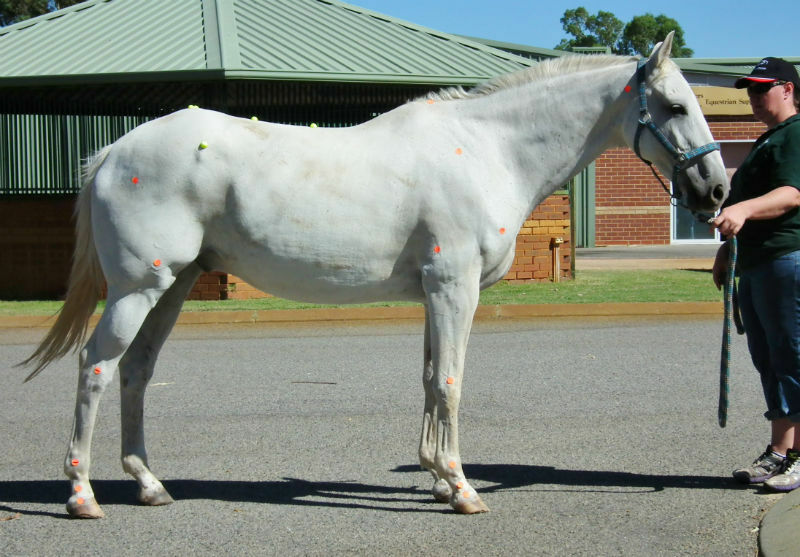 In this group of sessions you will learn how to watch a horse a the walk and trot to ascertain the symmetry of movement, plus the value of using a video to do this. 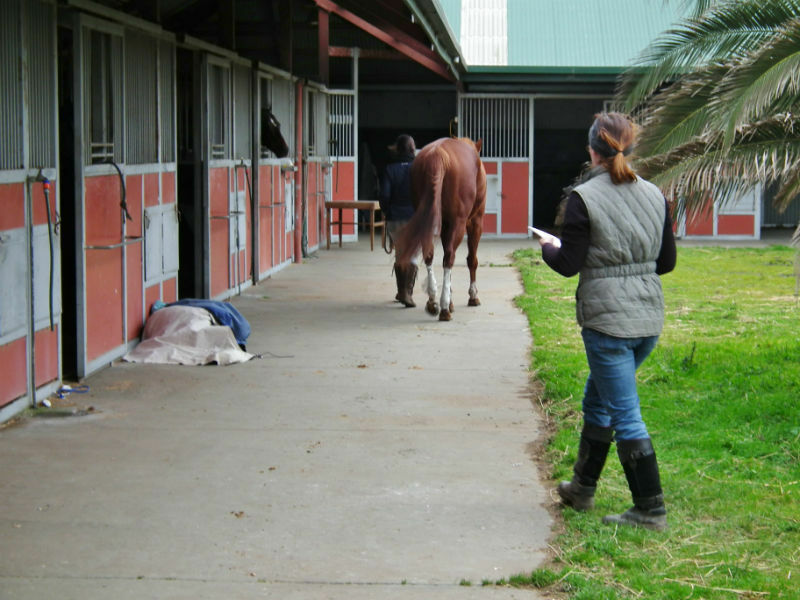 Within the sessions you will also learn the most effective methods of formulating a training program and assessing your horse on a daily basis to ensure they are responding well to your training. The workshops will be held at our clinic in Macclesfield Victoria and are an information packed fun filled workshop suitable for all anyone involved with training a horse in any sport whether it be for pony club, adult riders, EA or western sports. Dates for 2019 will be posted towards the end of 2018, you are invited to book in for all 4 sessions, or a single session. Each session will run on a Wednesday and then repeated on a Saturday, you can choose your preferred session, both sessions will run from 10 am - 1 pm. This one day workshop will provide the participant with effective methods to assess the effectiveness of their training program. 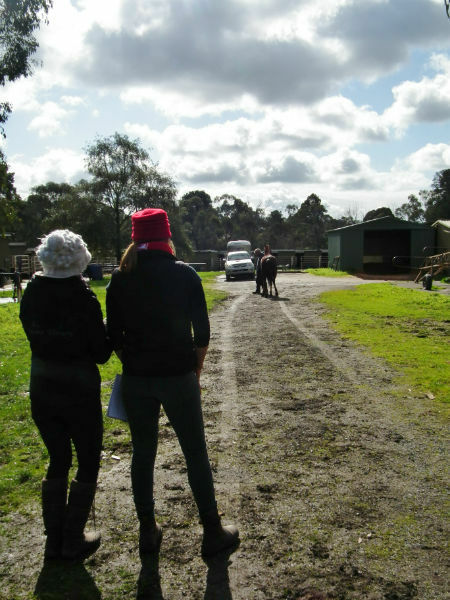 We will also discuss logical training programs and who to ensure you are working within your horses capabilities. - the use of Heart rate meters in fitness management.